Already the largest provider of Papers, Visual Communications and Packaging in the South West, Antalis has grown its footprint further with a new, larger site in the Bristol area. The new facility – opened in April and now fully stocked and operational – increases the firm’s footprint to an impressive 70,000 sq. ft. of capacity across its Bristol, Basingstoke and Newton Abbot locations. This move has been possible as a result of its now strong strategic partnership with Gregory Distribution Limited. The two businesses first came together when Gregory’s assumed responsibility for Antalis’ logistics operation in Newton Abbot, Devon, in late-2017 and the relationship has gone from strength to strength since. 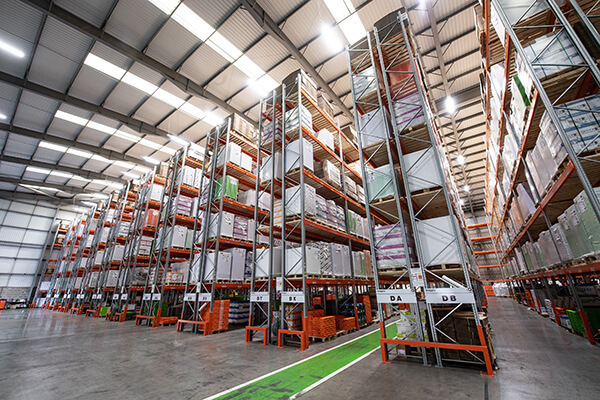 Commenting on the move, Nick Thompson, Logistics Director – Antalis UK & Ireland, said, “In Gregory’s, we have found a partner with values and an approach that mirror our own. Customer experience and safety sit centrally to everything that Gregory’s do, and those things are foremost in my mind when I’m looking for a strong logistics supplier. 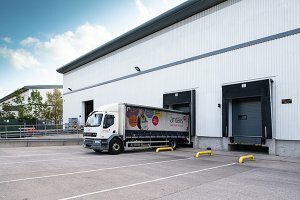 “Both companies have a long and rich heritage and both are market leaders in their field: Antalis as the UK & Ireland’s leading supplier of Papers, Packaging and Visual Communications products and Gregory’s with a service level and reputation that is the envy of the Logistics industry. Adding to Nick’s comments, Angela Butler, Managing Director of Gregory Distribution Limited, said, “We’re delighted to see the hard work and dedication of our teams paying off to get this new site up and running and further cementing our relationship with Antalis. We pride ourselves on our ability to take a customer’s requirements – in this case looking to grow strategically and cost-effectively in the region – and design solutions that work for them. “A real challenge that Antalis faces is the variety of dimensions of the products it now stocks and handles, as it continues to grow in the larger visual communication and packaging sectors. They need to keep their costs variable as they grow in these markets and we’ve used our expertise and strong network to deliver a solution that works for them, while at the same time enables us to grow with them in these areas.